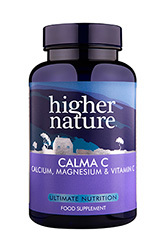 Help the whole family wind down before bed with Calma-C. Ideal for both children and adults, this pleasant tasting powder can be added to herbal tea, water and honey or juice for a soothing bedtime drink. 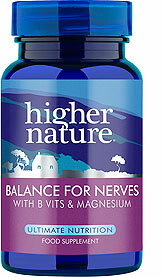 It’s formulated with magnesium, which aids muscle function, alongside vitamins C, D2, calcium and citric acid, which have been expertly blended in optimal quantities to aid a peaceful night’s sleep. I bought this as my sleep for quite a long time has been interrupted during the night. I must say this has worked much better than I expected. I still wake up during the night but not as often nor for as long. Great on coffee or in hot chocolate. good way to take magnesium even few times a day. I really suggest this product. I didn't realise the effect not taking this had on me. My whole daily being has been calmer and better sleep. Amazing stuff. It is very easy to take and doesn't spoil the drink by being too sharp to the pallet or the stomach. 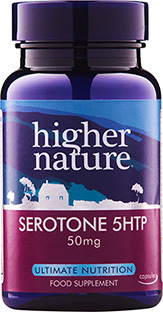 I take large doses at least 5 thousand mg per day so the powder form makes it very easy. At 75 it keeps up my energy level and I don't suffer from any sort of bowel difficulties.